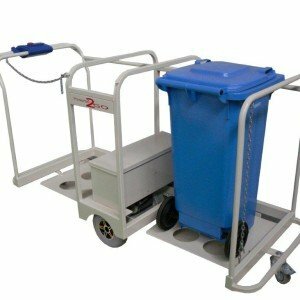 Warequip 2 bin powered wheelie bin mover. Convenient features include ease of loading with tilting plate design, non marking drive wheels, variable speed control, safety chain and on board charger. Used to assist a person taking two wheelie bins at once over a long distance or up steep inclines / down steep declines. 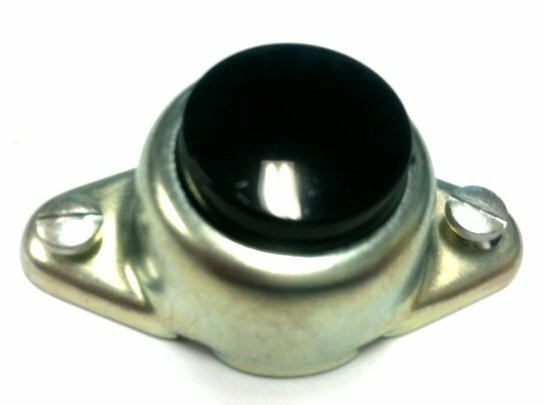 Turns on the drive wheels, very easy to steer even in tight areas. High load rating to take the burden away from you. Loading is made simple with our unique tilting floor, simply push the bin towards the trailer and the floor lifts the bin on board. 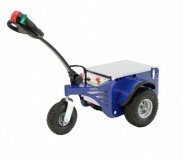 Allows users to easily manoeuvre the unit and load with minimal manual effort. Zallys 1000kg capacity pedestrian operated battery powered tug. 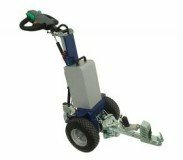 The Zallys M12 makes handling wheeled objects safe and easy. With a footprint of just 550mm its one of the most compact tugs in the world. 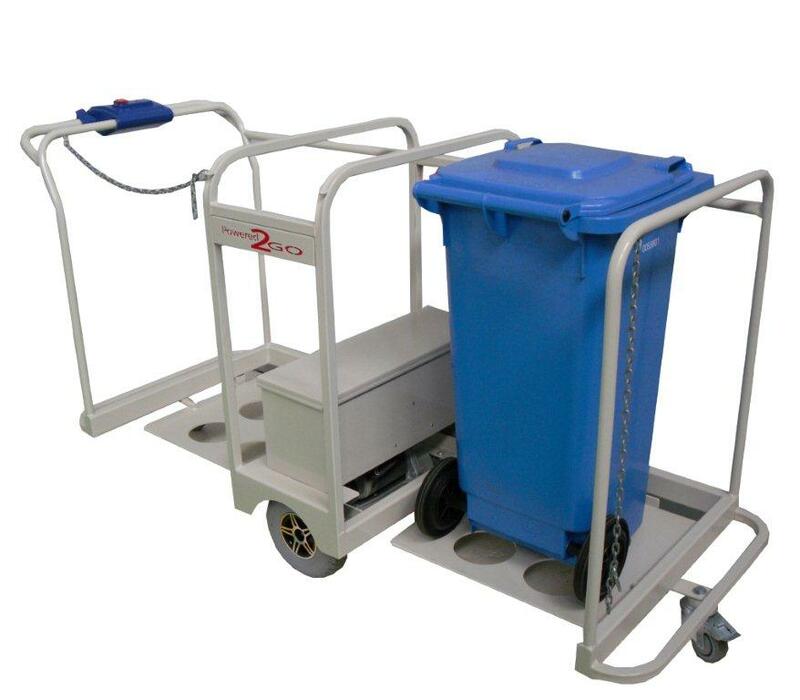 The Zallys M12 makes handling wheeled objects safe and easy.